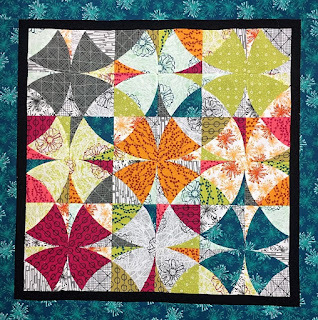 It's End of Bolt time and there is also a Christmas Mystery reminder in this Newsletter, as well as a few classes. 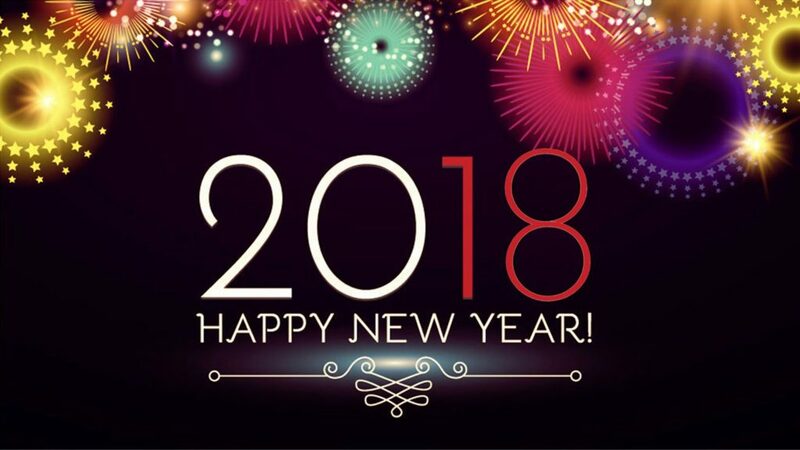 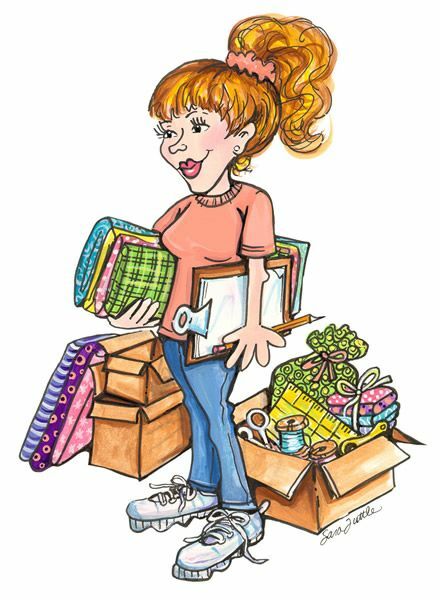 Click Here for our most recent Newsletter! 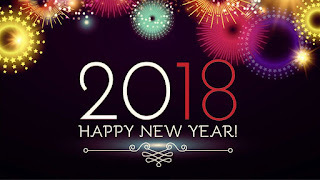 It's time for Row by Row on the Go, 2017! 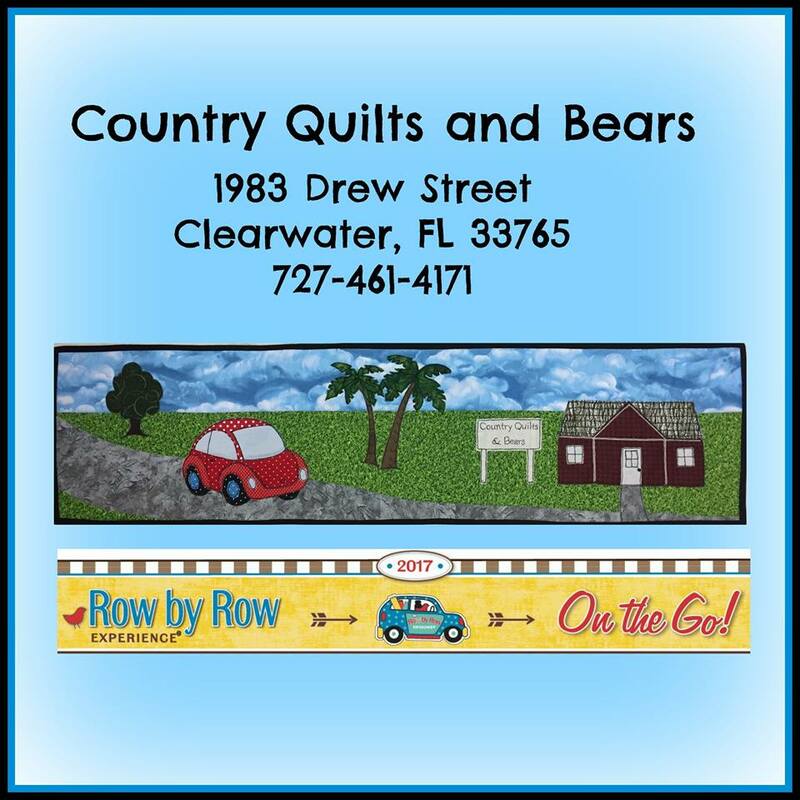 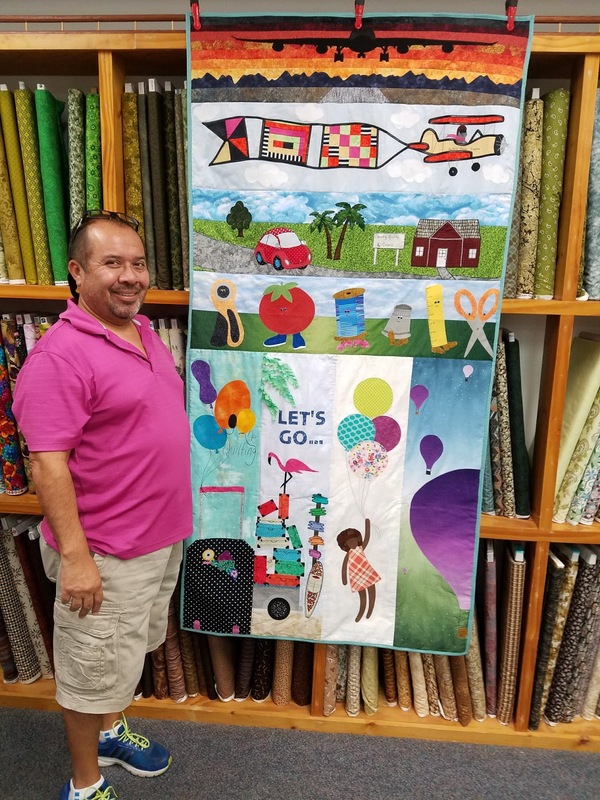 It begins tomorrow so be sure to stop by our shop and pick up your Country Quilts and Bears Row by Row kit and license plate! 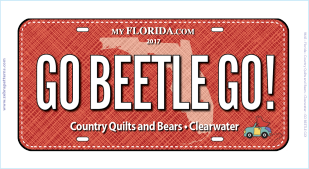 Click here to see our most recent newsletter and get the details on or End of the Month, End of the Bolt Sale. 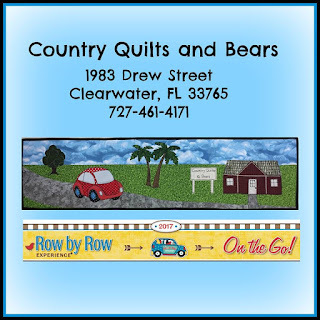 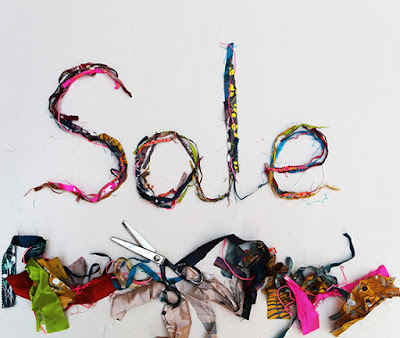 Click here to see what is springing up at Country Quilts and Bears!